Shop Native Instruments Traktor Audio 2 Mk2 Audio Interface from AMS with 0% Interest Payment Plans and Free Shipping. 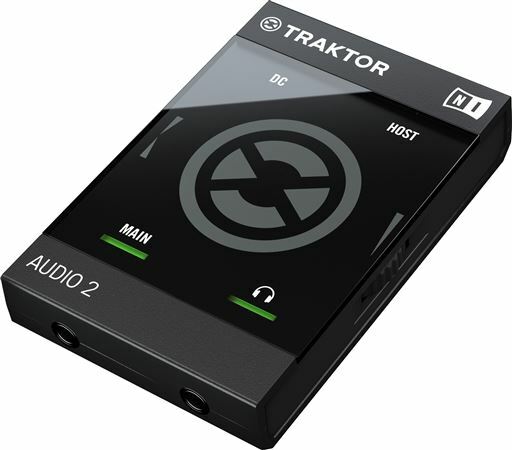 The smallest USB DJ soundcard in the world, the Traktor Audio 2 packs enough punch to rock the world’s biggest clubs. Built using the same technology as the acclaimed, award-winning range of TRAKTOR interfaces, TRAKTOR AUDIO 2 comes with TRAKTOR LE 2 software. 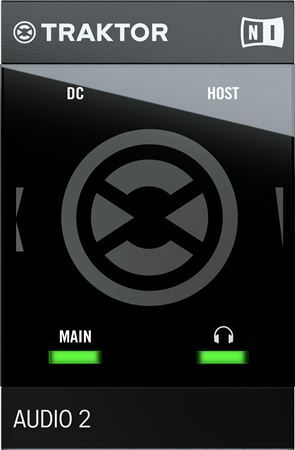 The Pro DJ Soundcard that fits in your pocket! 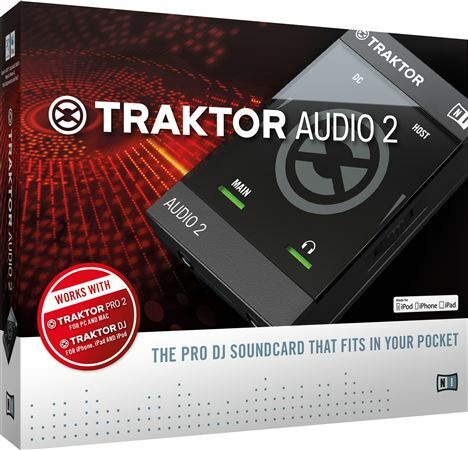 TRAKTOR AUDIO 2 is the world’s smallest pro 2-channel soundcard for TRAKTOR DJ and TRAKTOR PRO 2. 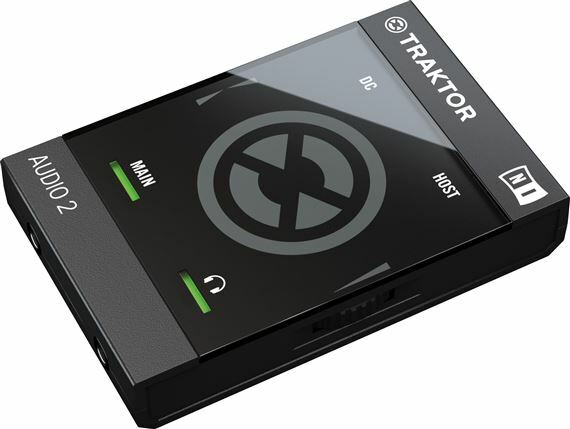 Pocket-sized and packed with wall-shaking power, TRAKTOR AUDIO 2 delivers pro-quality sound, ready to rock.